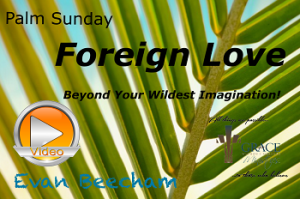 Posted on April 15, 2019 April 15, 2019 Author EvanCategories Grace Audio/Video MessagesTags all things possible, conditional love, foreign love, love, unconditional loveLeave a comment on Foreign Love! Christmas Bells (Song) Merry Christmas! 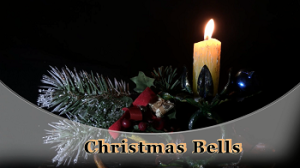 Christmas Bells, Song written by Sue Beecham and performed by William Ruhl. Merry Christmas! 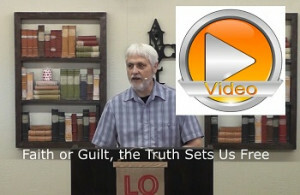 Posted on December 14, 2018 December 14, 2018 Author EvanCategories Grace Audio/Video Messages, UncategorizedTags Birth of Jesus, Christmas Bells, Christmas Song, love2 Comments on Christmas Bells (Song) Merry Christmas! Love (agape) sets the tone in life, not the circumstance. The circumstance changes into a blessed course and outcome, because you set the course by His love. Uplifting! 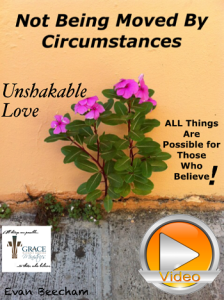 Listen in and be blessed! 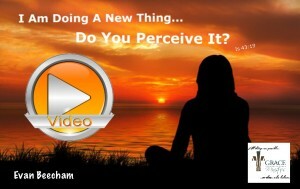 I Am Doing A New Thing…Do You Perceive It? Images of worry is not what people want, but what they fear. Everyone is going to do one of these two things; worry, or meditate the truth. our perception can be changed by either one. See His goodness, and experience the promises. Posted on April 15, 2018 April 15, 2018 Author EvanCategories Grace Audio/Video MessagesTags Answered prayer, anxiety, fear, love, peace, promises, stress, transformationLeave a comment on I Am Doing A New Thing…Do You Perceive It? 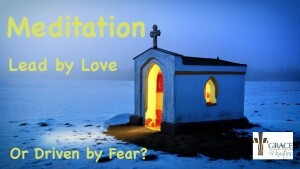 When a person worries (meditates) they are imagining, coupled with emotion, (notice the deep sadness and depression coming on, and feelings of rejection, that’s the emotion) and putting themselves into their imagined mental image of their future expectation driven by fear, thus creating their outcome. This is not what they want, but what they fear. Meditate the GOOD NEWS (Gospel) in a similar fashion. Imagine, coupled with emotion, (notice the hope, happiness and clear thinking) putting yourself into your imagined mental image of your future expectation, lead by unconditional love, thus creating your outcome. This is what we want, lead by love, into His exceeding great promises. Everyone is going to do one or the other. What do you see in your meditation? It begins with hope, a positive expectation of good in your future. See the goodness of God, it will produce a change of mind, which is what repentance is…metonia. We live by faith, not by sight, faith sees and meditates His goodness, and His great promises, thus shaping our future. Begin your hopeful meditation then receive and step into that promise by faith, and continue in it no matter the circumstance, and watch it come to pass! 1 Jn 4:18 There is no fear in love; but perfect love casts out fear, because fear involves torment. But he who fears has not been made perfect in love. Is 26:3 Perfect peace have they who’s imaginations are set on Him, because they trust in Him. Jer 29:11 For I know the thoughts that I think toward you, says the LORD, thoughts of peace and not of evil, to give you a future and a hope.Rom 2:4 goodness of God leads you to repentance. 2 Cor 1:20For all the promises of God in Him are Yes, and in Him Amen, to the glory of God through us. 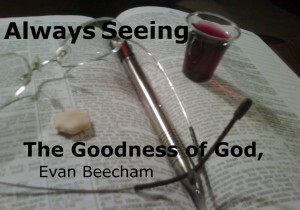 Always SEEING the Goodness of God. 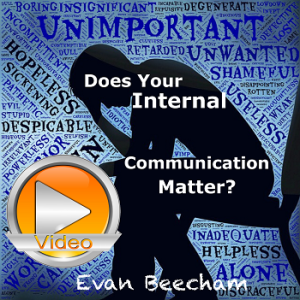 Many people are always finding flaws with themselve’s, does this affect how they see and love others? 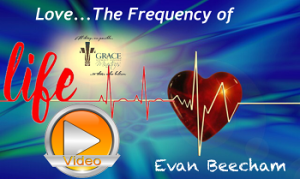 Posted on March 27, 2018 April 13, 2018 Author EvanCategories Grace Audio/Video MessagesTags Gospel, grace, love, love even as you are loved, loving yourself, peaceLeave a comment on Is Loving Yourself Important?